This past week has been very hectic. We are getting ready for our accreditation this coming week. Yikes! Can we just say that the entire school is in complete panic mode doing last minute prep. I know we will do great but we want everything to look perfect before the big visitors show up on Tuesday morning. So in between the hustle and bustle of cleaning and making sure everything was perfect, we were able to squeeze in a few fun insect activities. We ended the week with the best event ever! School color run! I think the "practicing" for the color run was even more fun than the run itself, lol. Love my coworkers! This was the perfect way to end our week and relax before our big busy week next week. Next week, aside from the excitement of our Special Visitors, we are going to dive into everything Space. Come take a look at what we have planned. 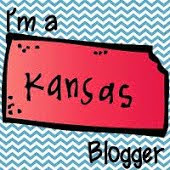 Now head on over to DeeDee's blog to see what others are up to! And in case you missed the BIG announcement, check out my previous post about an amazing giveaway that I team up for! Trust me, you don't want to miss it! It is that time of the year to honor us, the teachers! We spend so many hours each day working with our students, preparing lessons, and finding ways to help each individual student. Now it's our turn to honor you! 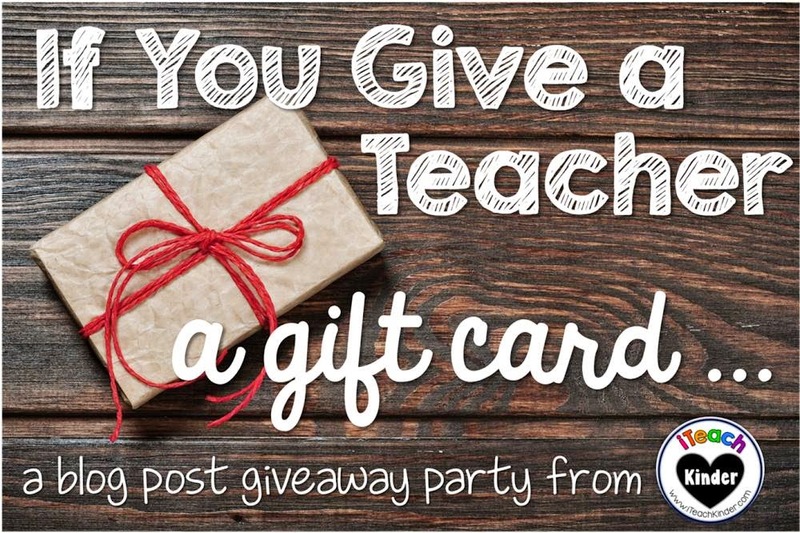 My friends over at I Teach Kinder and I have teamed up to bring you an amazing giveaway! You can win not 1, not 2, not 3, but 4 amazing gift cards! 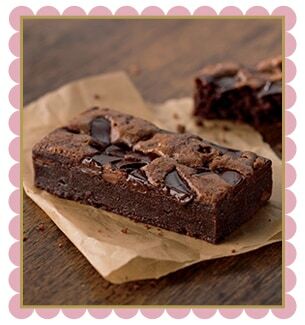 What would you buy with your gift cards? Just in case you are having trouble of thinking of what to buy, let me give you a few suggestions. The first gift card is for my absolute favorite place to shop, Amazon! You can shop from the comfort of your own couch and have it delivered right to your door. What better way for a busy teacher like you to shop. This have been sitting in my wish list forever! 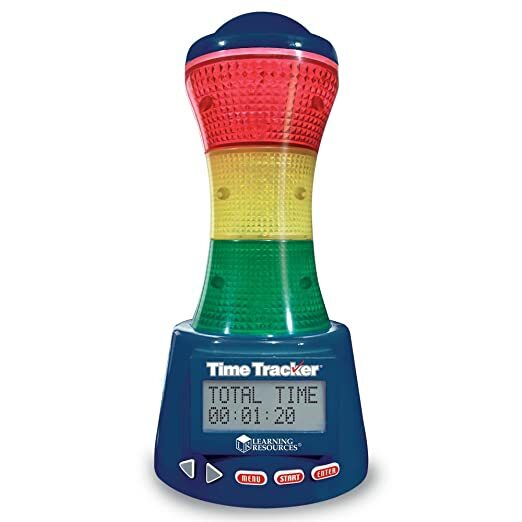 I am always using my cell phone as a timer for everything throughout the day. How great would this be instead of draining my cell phone battery and it's a great visual for the students to see how much time they have left! The next gift card is to one of the places that has changed my life forever. 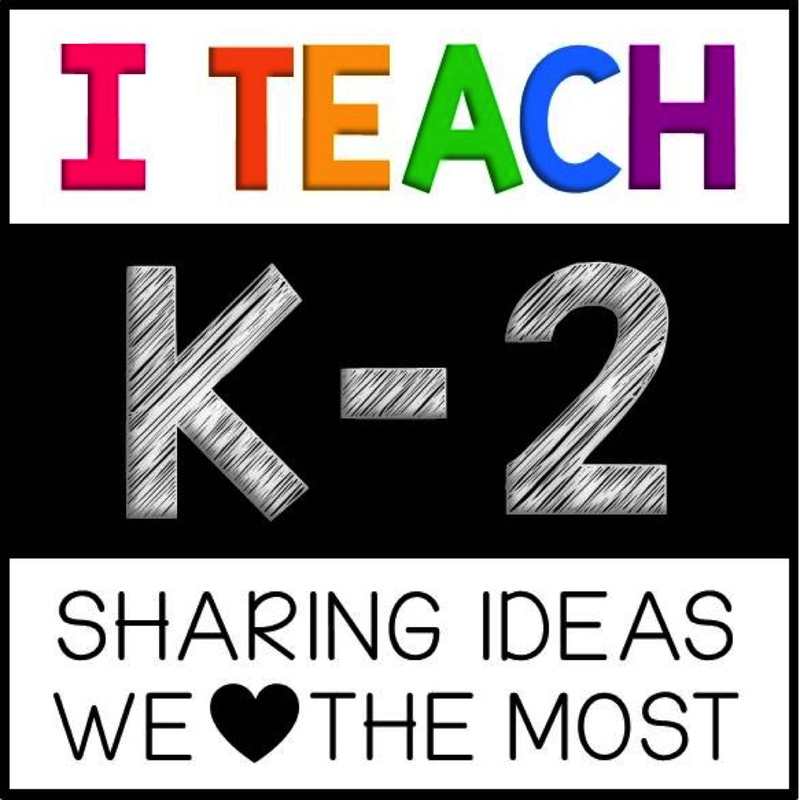 Teachers pay Teachers has been such a life saver with lesson plans and new ideas. It would be very hard for me to narrow down what I would by from my extremely long wish list but here are a few things at the top of that wish list. 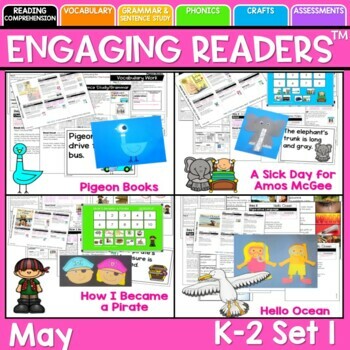 These Guided Readers From DeeDee Wills and Deanna Jump have been the best life saver this year. Amazing book choices and my kids love the activities that go with each story. A definite must have! 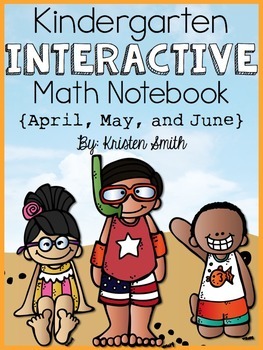 We love Interactive Notebooks and these Math Interactive Notebooks from Kristen Smith are amazing. Definitely a highlight of our math centers. Next up we have a gift card to Starbucks! Now I have to admit that I am not a coffee drinker or anything similar to coffee. 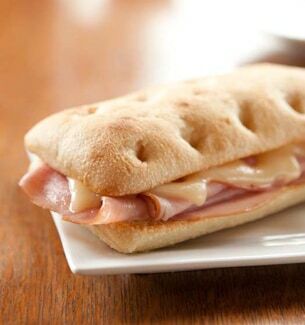 But oh my goodness have you ever had their sandwiches and pastries! They are uh-mazing! Me and my daughter love stopping in for lunch or a sweet treat! And finally we have reached the last gift card, Target. When I am not shopping online from the comfort of my own couch, this is my go to store. I am probably there at least every other week. And that Dollar Spot is killer! you cannot walk through there without spending at least $20. If I can manage to get past that dollar spot, these are definitely on my list to buy. Now did I get you excited about this amazing giveaway?!?! Good! 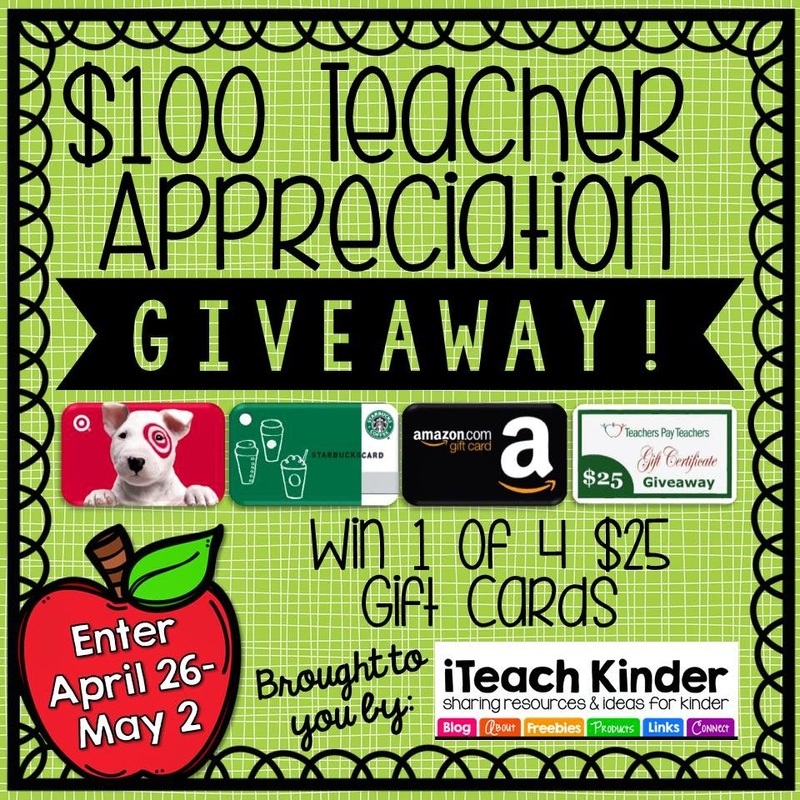 Now head on over to I Teach Kinder and enter the Rafflecopter for your chance to win! Good luck! I think I have recovered from our super busy week. If you missed all of the excitement of STEM week, check out my Five for Fraturday post. A movie date and ice cream with my mini me was definitely the perfect way to unwind from the craziness. And, not going to lie, I totally balled like a baby at the end of Furious 7. It's ok though, Coldstone makes everything better. Besides the craziness of STEM week, we were able to squeeze in a few Earth Day activities. We made these adorable Super Heroes from Cara Carroll. Next week we are diving into insects. One unit that I love teaching but bugs honestly freak me out. I will run on top of a chair screaming if I see one. And my kids know this. They know if they see a bug, they squish it, throw it away, then tell Mrs. Davis, in that exact order. Do not tell me before it is out of sight or I will be out of sight. So here's to hoping its for a fun buggy, real bug-free, week! 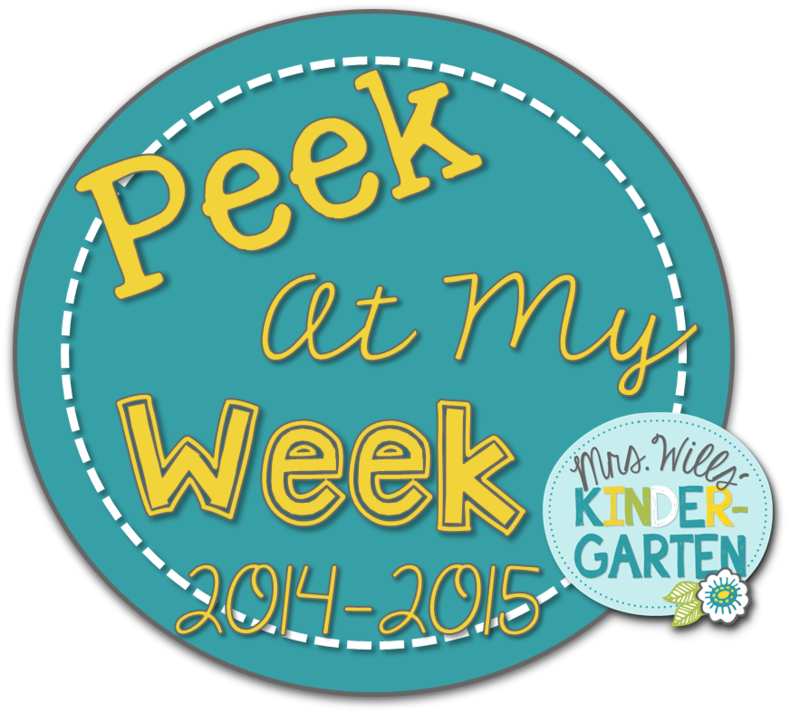 Now head over to DeeDee's blog to see what others are up to this week. Have a great week!